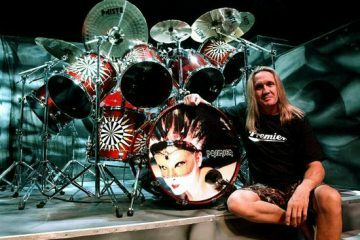 No reason was given for SABBATH‘s withdrawal from the event. 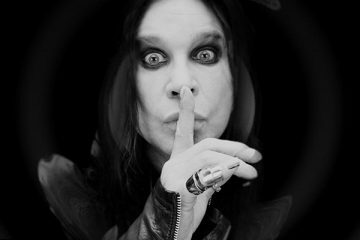 Sharon‘s announcement didn’t exactly line up with SABBATH‘s previous plans to record a new album in 2015 and head out on one final tour before retiring, unless the band planned a summer release for the record and very limited touring until the last show in Japan. 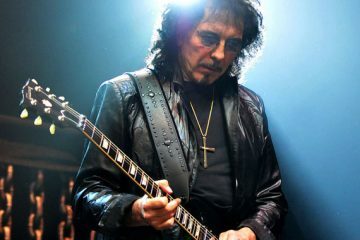 But Sharon likely meant that this would be SABBATH‘s last show ever in Japan — which she did not make clear on the video. 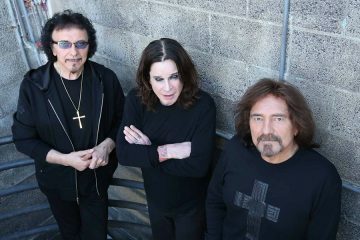 It is not clear whether SABBATH has begun writing a new album yet. 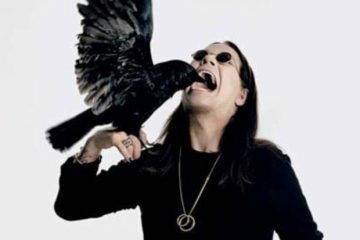 Ozzy has also hinted at working on a solo album, and will do a residency in Las Vegas this October.